Many of you have been asking to hear Mellisa’s story, and in this episode we finally share the devastating tale of her second son’s stillbirth. An intimate conversation between just the two of them, Laura and Mellisa re-live her calm and peaceful pregnancy, the day Rowan was born, and the aftermath of trauma and grief. Mellisa doesn’t shy away from baring all in this moment-by-moment recounting of the worst day of her life and how it changed everything for her. 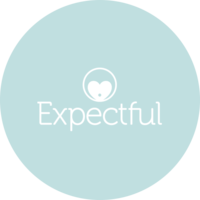 She shares about going into labor, the unexpected midnight hospital transfer and how they hoped it was just “due diligence”, and the redemptive experience of giving birth despite facing devastation. We’re so excited to share this emotional and personal story with each of you. Stay tuned next week for Part 2 of Mellisa’s story – including the details of her 56 hour labor with her first son and experiencing severe postpartum anxiety! Mellisa Reeves is a mother, doula, writer and co-host of the Motherbirth podcast. Through her work, Mellisa’s goal is to provide connection and support for women and their experiences of motherhood, creating space for issues such as birth choices, loss, anxiety & career balance. She believes in the innate intuition that all women possess, and in helping mothers truly own and tell their stories. Raised on a farm in Canada with 9 younger siblings, Mellisa was brought up with an innate love for simple, natural, rhythmic living. 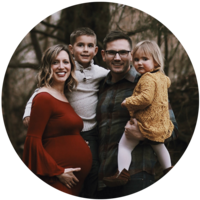 Her perspective on life & motherhood comes from a slow re-awakening to the depth of feminine wisdom through her experiences of stillbirth, multiple miscarriages, postpartum anxiety and finding meaningful work. Mellisa lives in Portland, OR with her husband and two kids, where she enjoys yoga, getting outdoors, the incredible food scene and a vibrant community of friends. 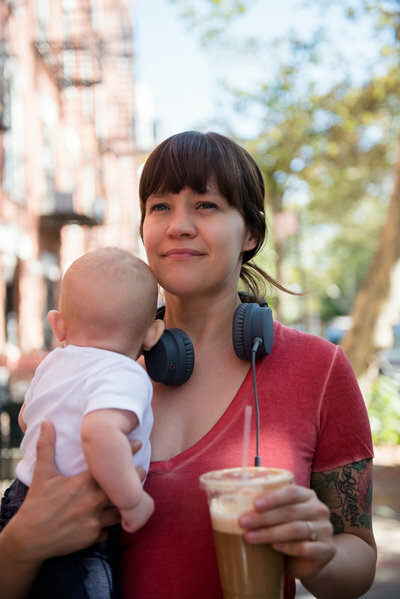 You can find Mellisa at Motherbirth exploring the transformation of motherhood, on Medium where she writes about her own journey as a mother, or on Instagram connecting with women.